It all began in 1995. A father and son team decided to move to Wisconsin and start a caster business. 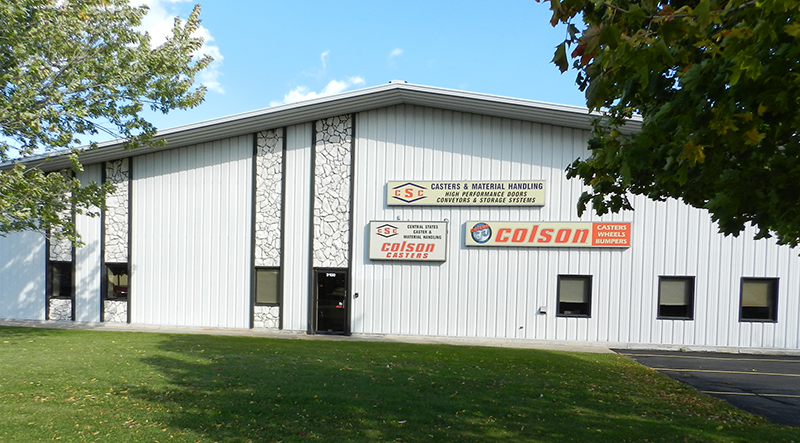 Twenty-two years, a couple of buildings (all larger each time) and tens of thousands of casters later, CSC is now a leader in the caster and wheel industry. 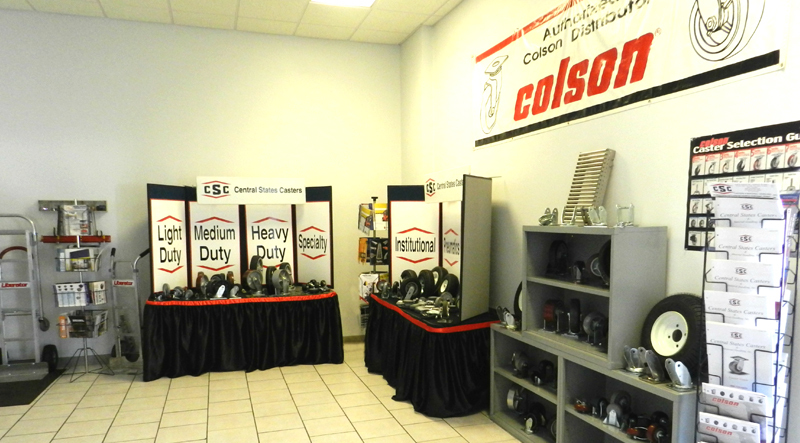 With our dedicated long standing employees, CSC offers over 100 years of caster experience. We pride ourselves in customer service, with no customer being too large or too small. Customer expectations are met through the combined success of our teamwork, philosophy, advanced technology plan, and a strong commitment to excellence. Our mission is to provide solutions to meet or exceed our customer needs by offering quality products, fair prices, and industry-leading service. We have committed ourselves to being the recognized leader in our field by offering the best in all areas of product development, service and on-time delivery. We are dedicated to solving customers’ mobility problems, improving product design, and using innovative manufacturing methods. Let us help you with your caster needs. 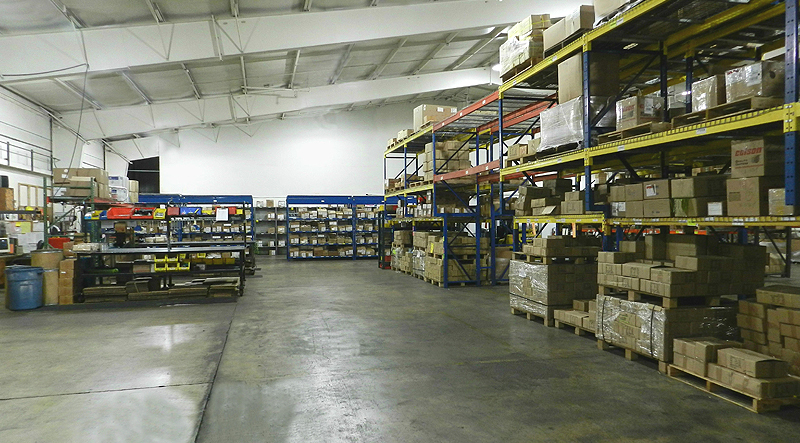 We are caster specialists for all industrial, commercial, and retail applications. We have a large inventory of popular styles and sizes, as well as unique solutions such as anti-bacterial wheels, stainless steel construction and ergonomic alternatives. Quality is the driving force behind every one of our products. 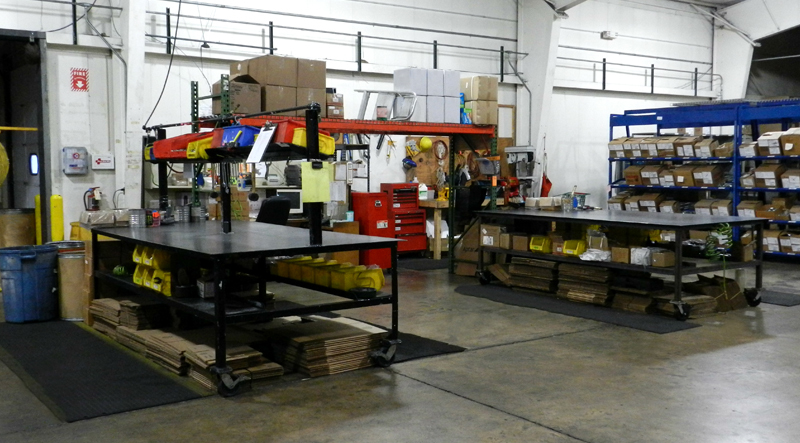 This is why we supply casters from manufacturers with state-of-the-art equipment and personnel who know how to use it. They use the latest technology to deliver high levels of quality. To provide our customers an added measure of confidence, our manufacturers continually subject their casters to torturous destruction tests that simulate hostile operating conditions. These tests aid our team to further perfect our caster offerings.